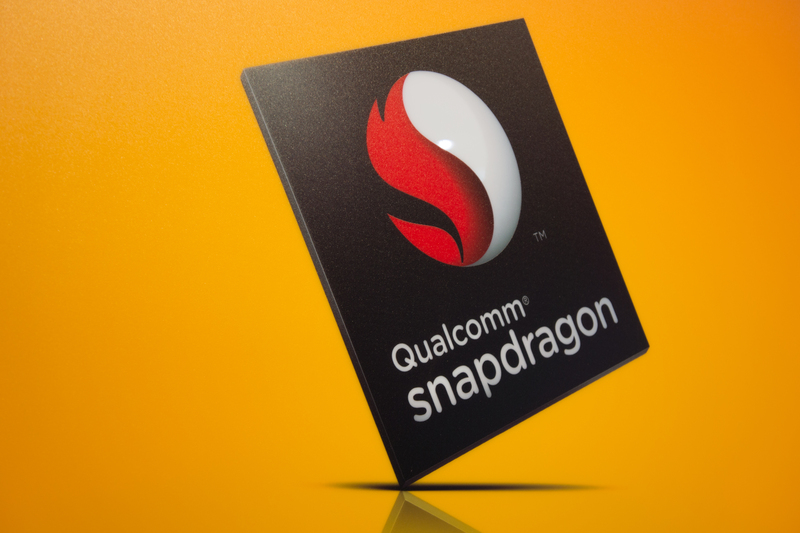 Qualcomm has announced that it plans to acquire NXP Semiconductors for $47 billion USD, including debt, which will be the largest semiconductor deal ever. NXP, for those of who don't know, is a large player in the automotive, IoT, and security chips market. For reference, its chips are behind 14 of the top 15 most-popular infotainment systems. The point of this deal is about consolidation of efforts and resources. Qualcomm and NXP both wield a lot of influence in their respective markets — just imagine what they can do together. Combining both their technology roadmaps with their sales channels can lead to some seriously great things for us consumers. Just like any major business acquisition, this is still pending regulatory review. If you're interested in the fine details, the press release is included below.